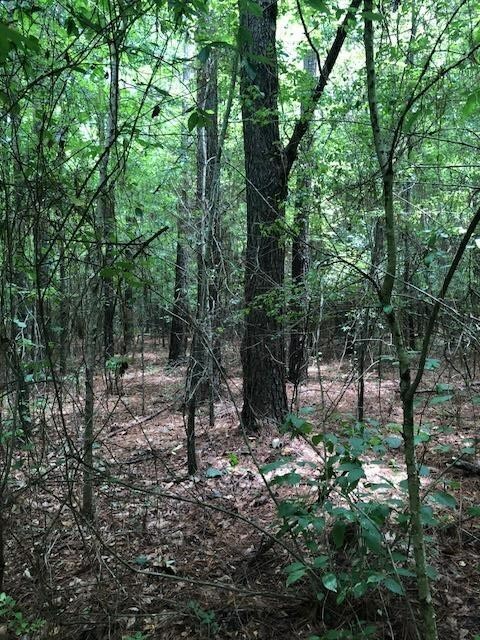 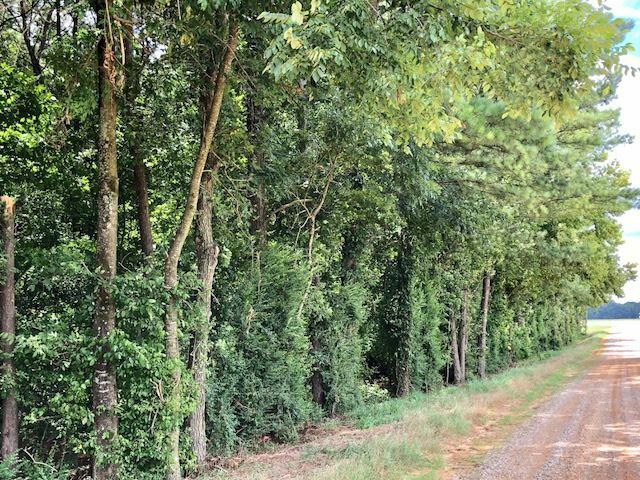 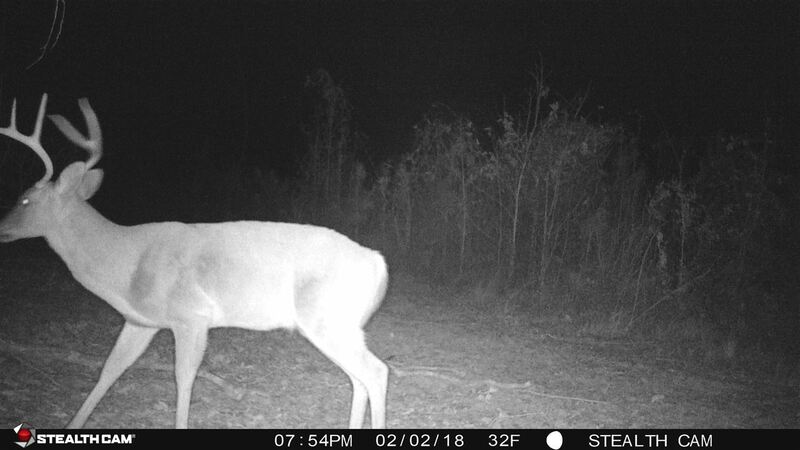 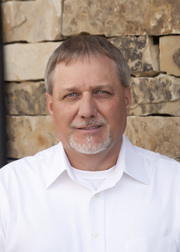 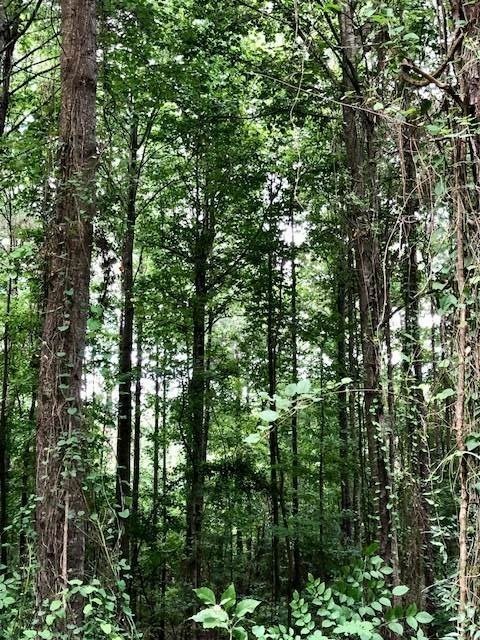 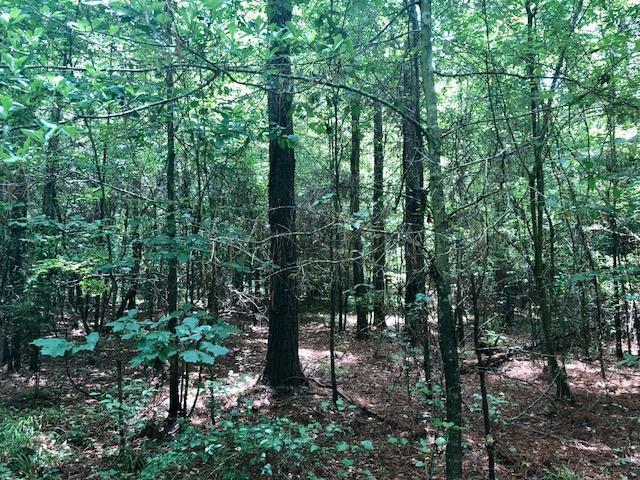 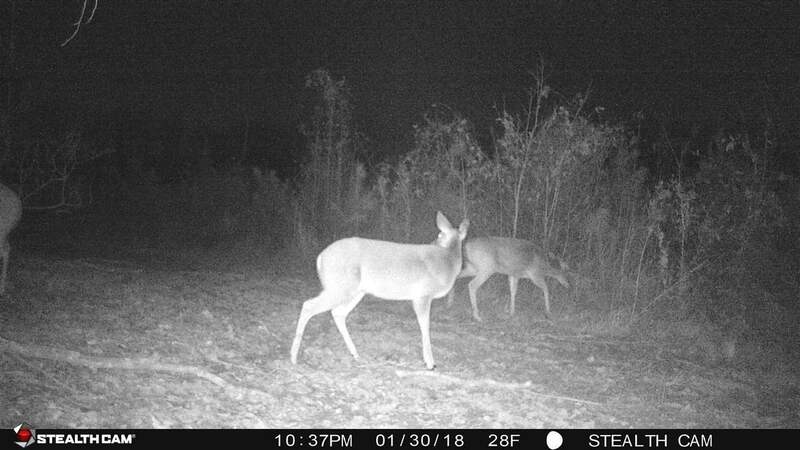 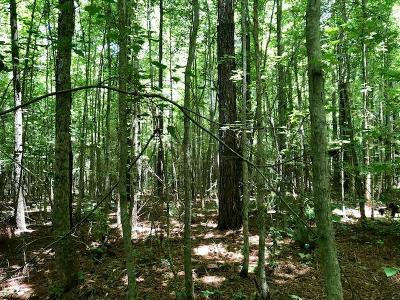 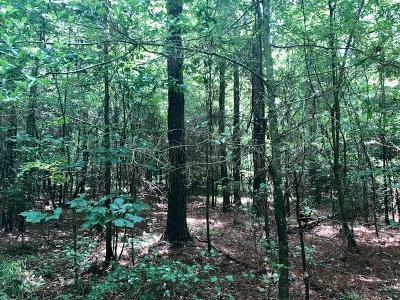 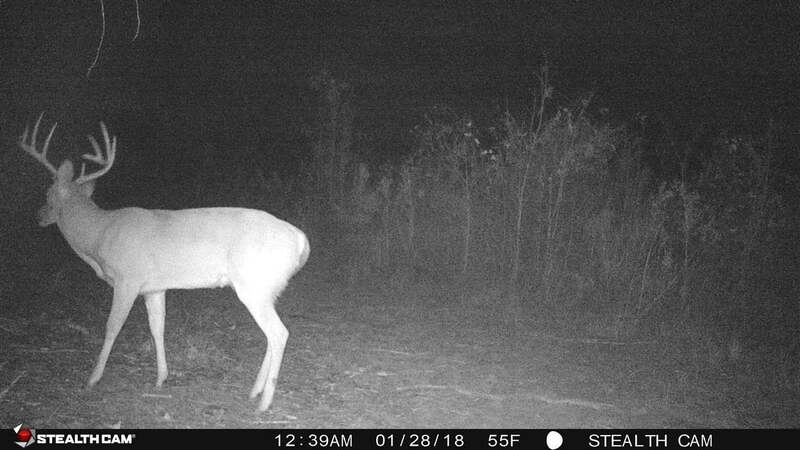 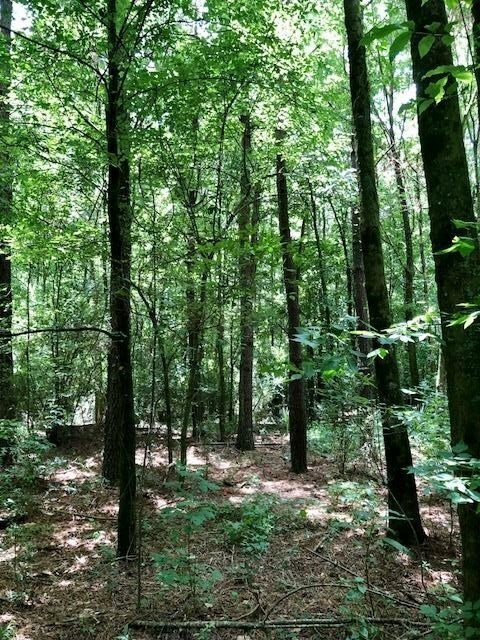 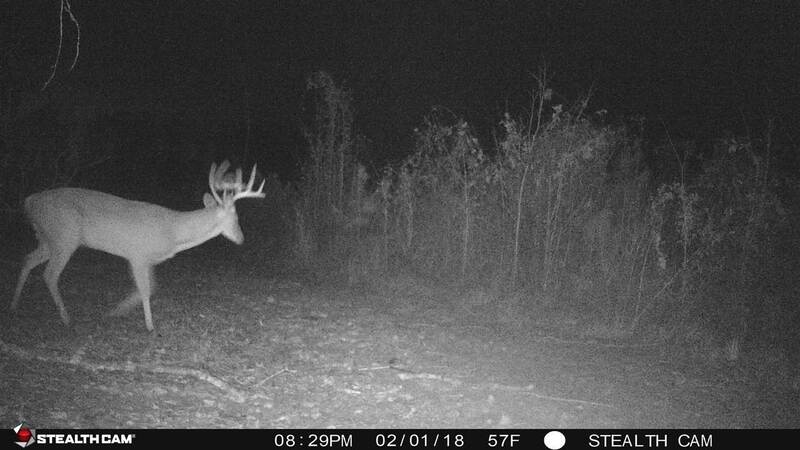 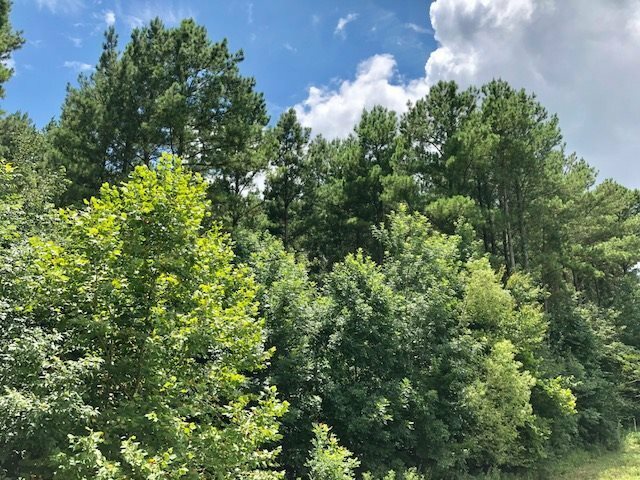 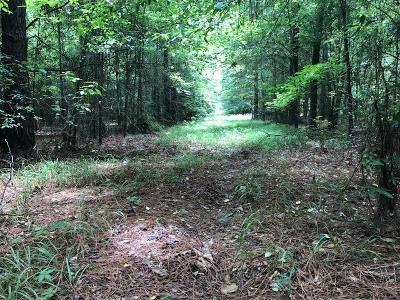 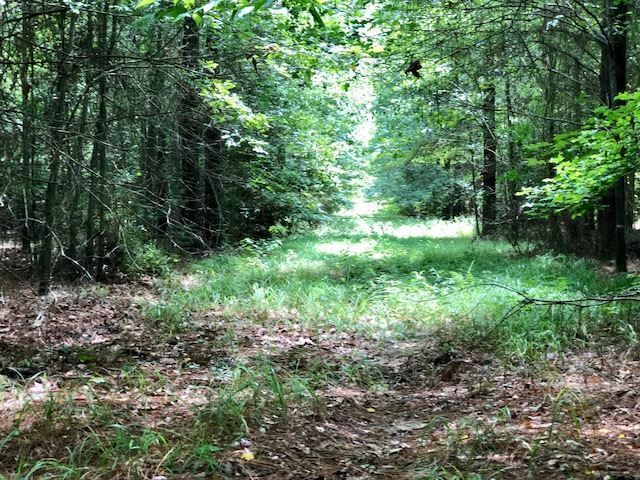 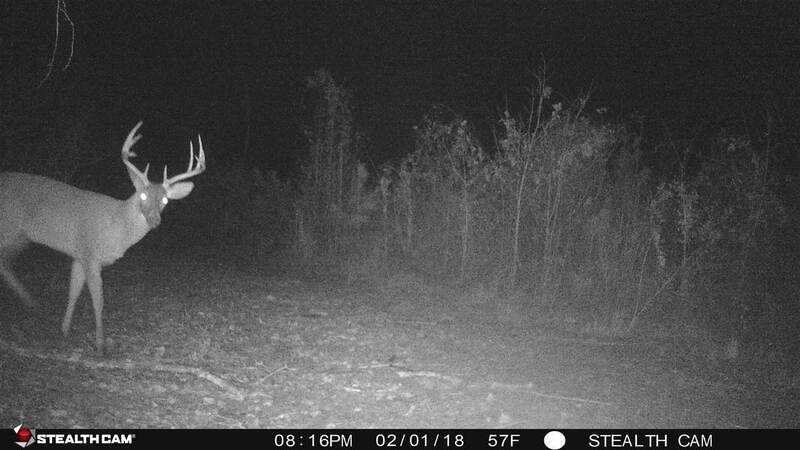 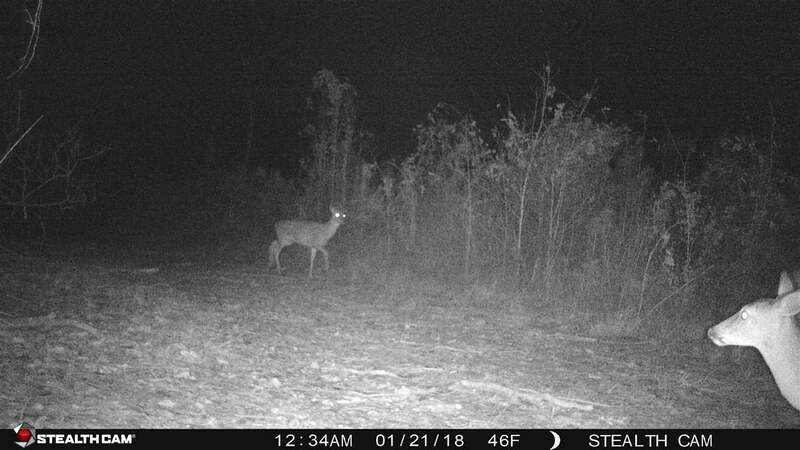 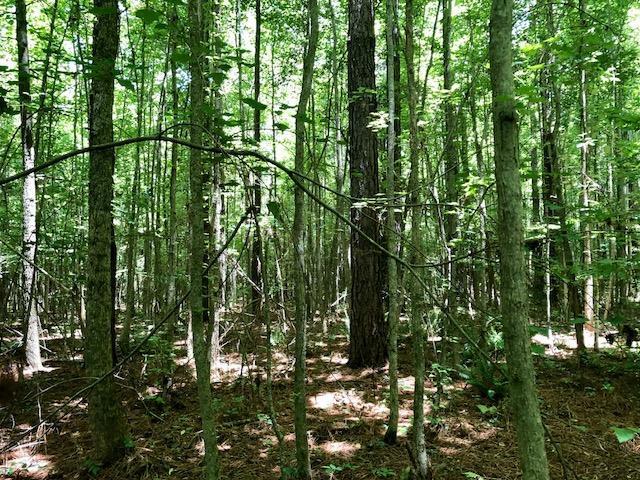 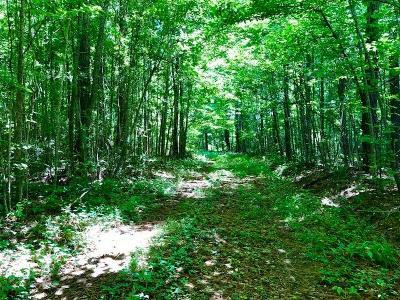 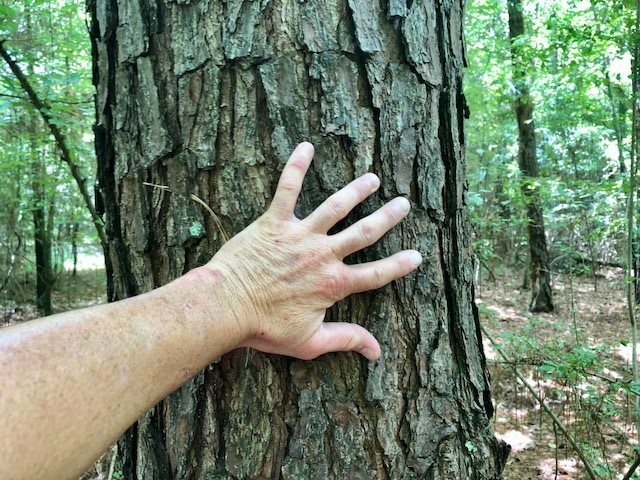 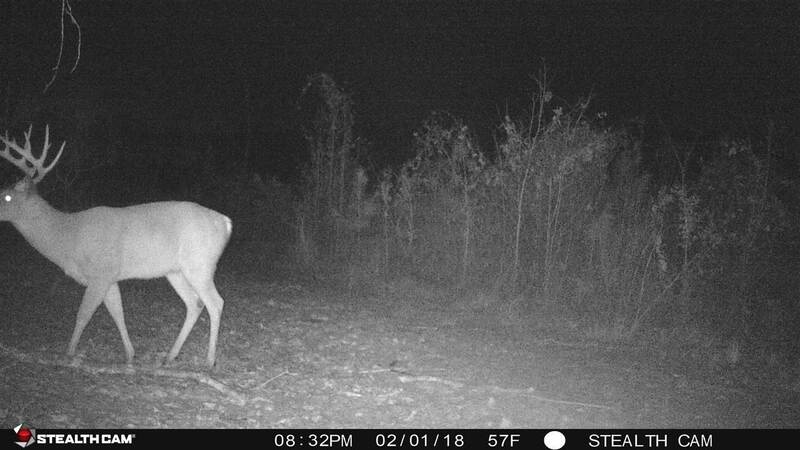 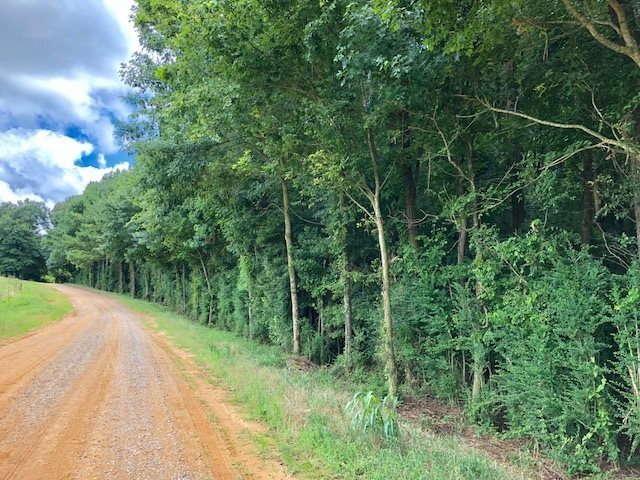 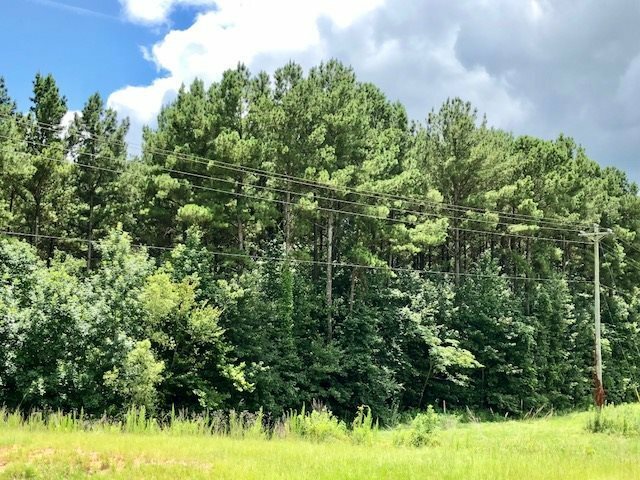 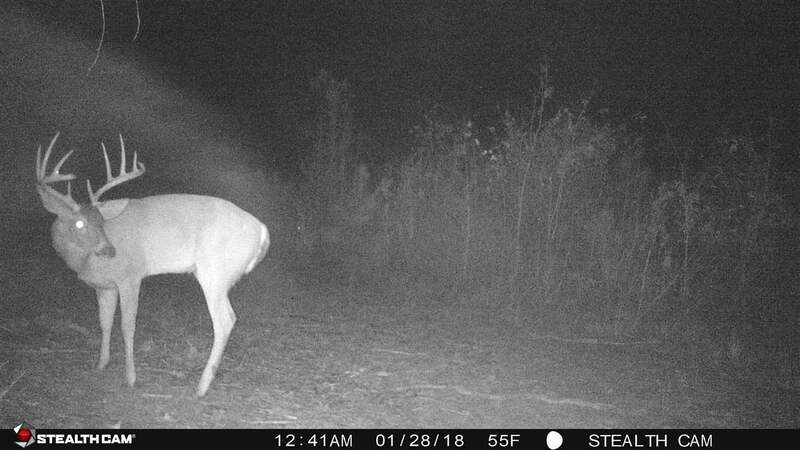 Perfect property for someone wanting a get away and hunting tract that has the potential of paying for itself in years to come from timber revenues. 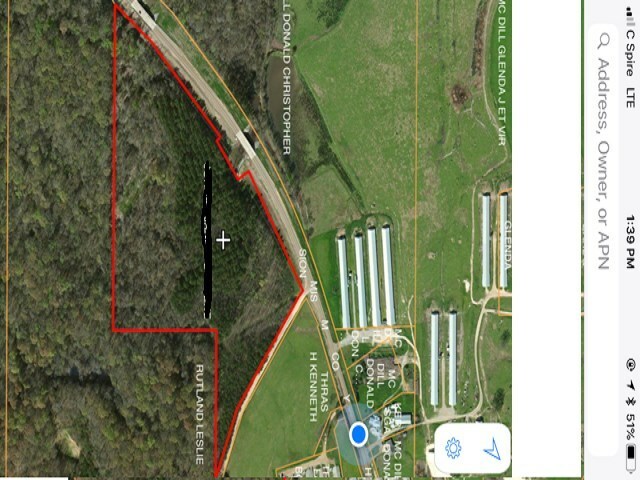 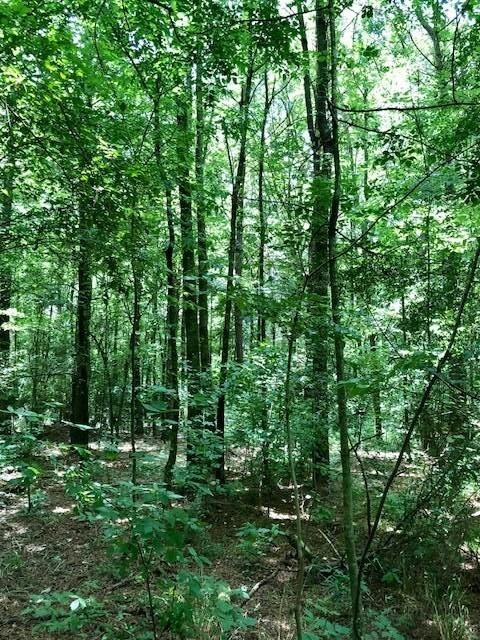 This property has 104 acres that is on gently rolling hills, 32 acres near creek bottom with frontage on Hwy. 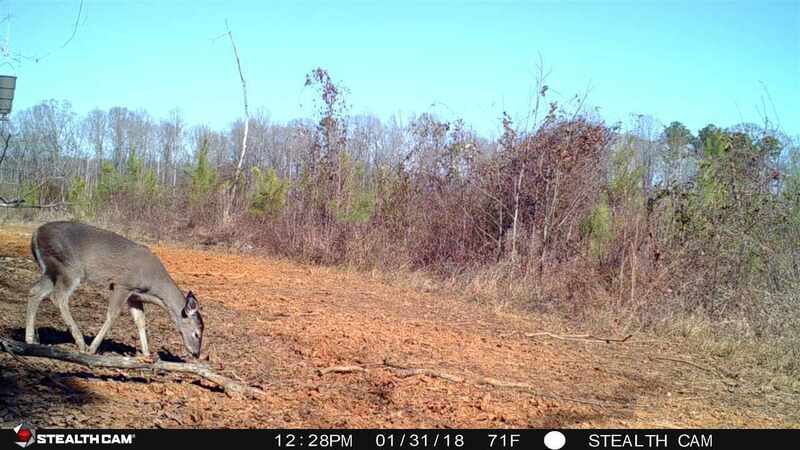 21 and Pine Bluff Rd. 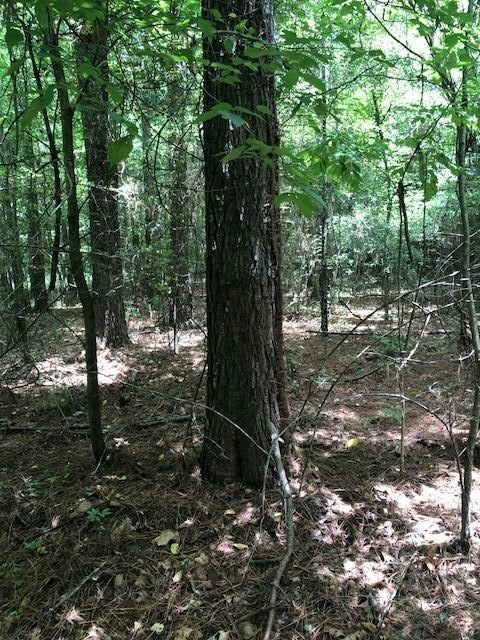 an additional 1&1/2 acres near Pine Bluff Rd. 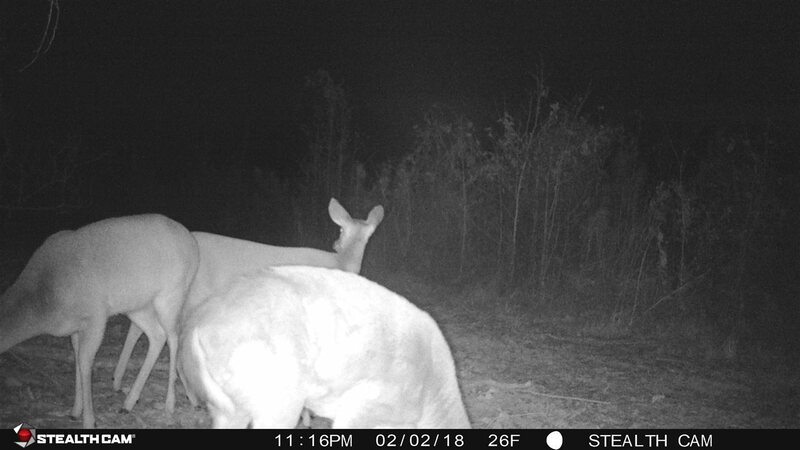 and on Highway 21. 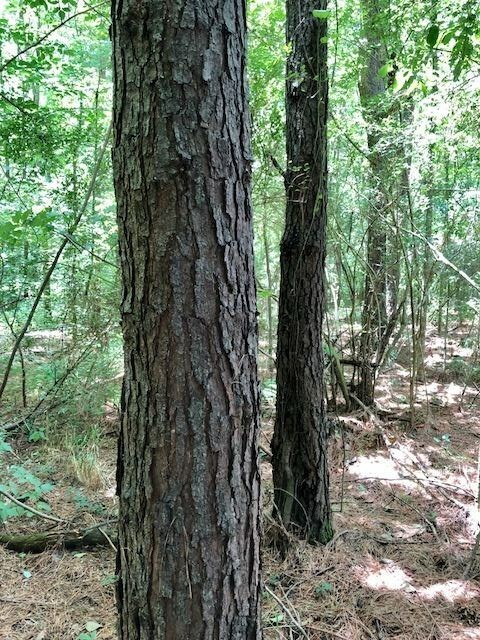 This property has mature pine and Hdw. 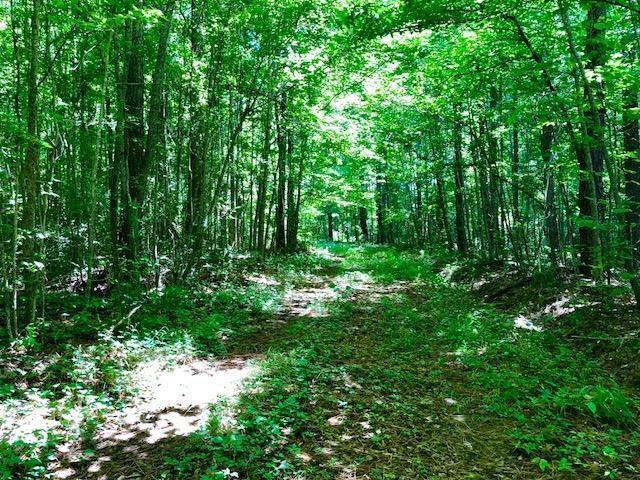 timber at this time. 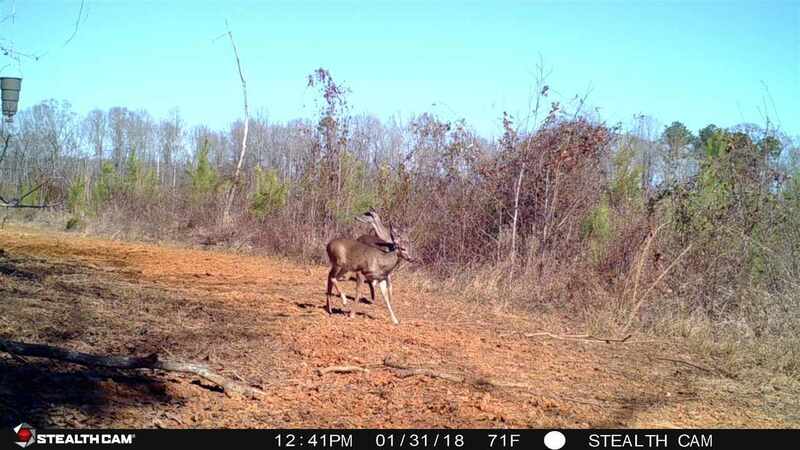 Plenty of deer, turkey, and squirrel. 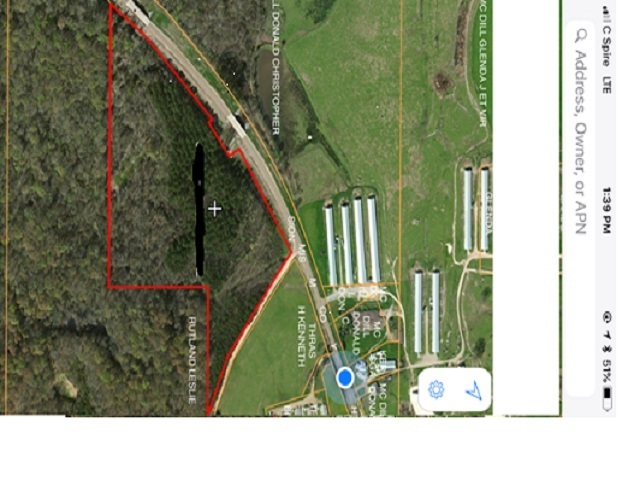 Water and electricity available with several house sites. The property has several areas that would be potential areas to build ponds. 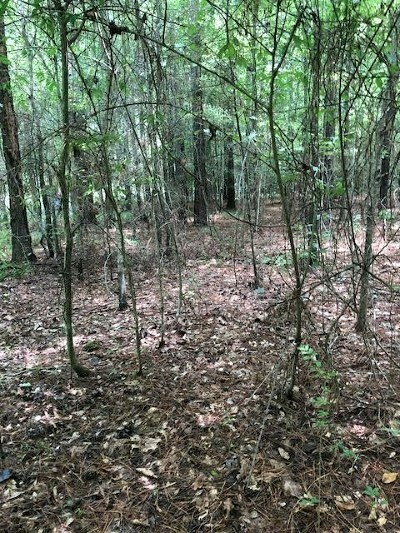 Several springs on the property.Public Rd. 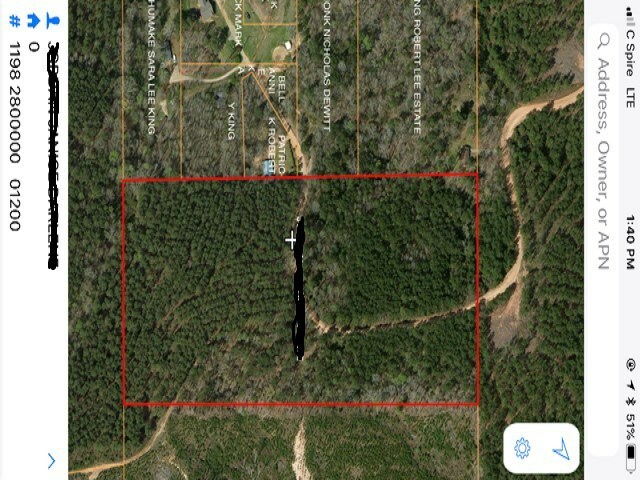 access with several rds. 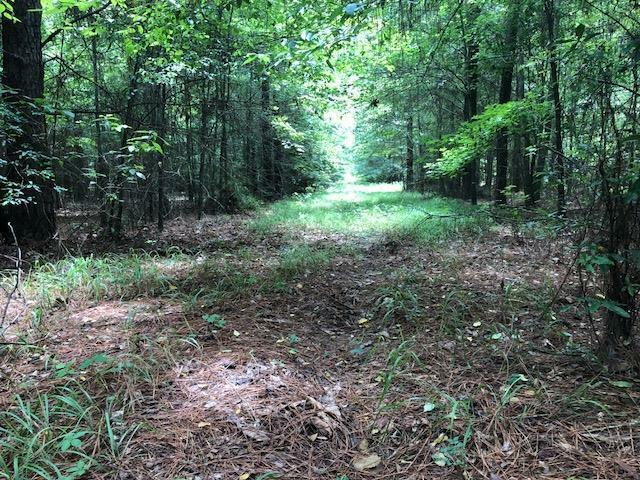 going thru the property with deer plots that are already established.This property is located in the Sebastopol School District. 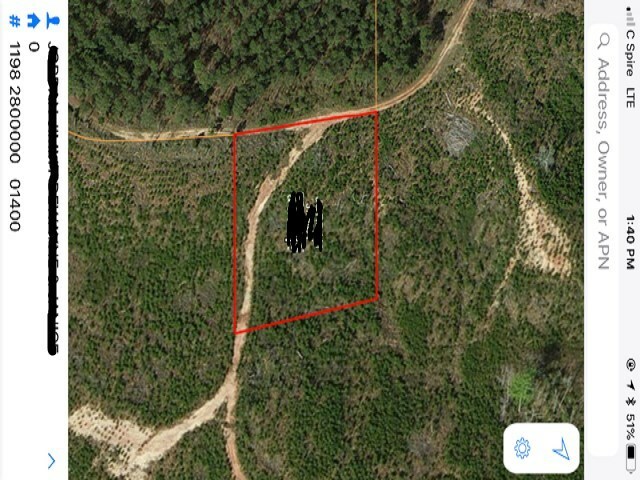 A seismic survey was recently done on this property and surrounding properties.